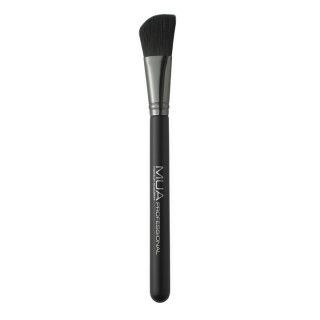 The MUA Professional Brush Cleansing Balm is the ultimate brush refresher. 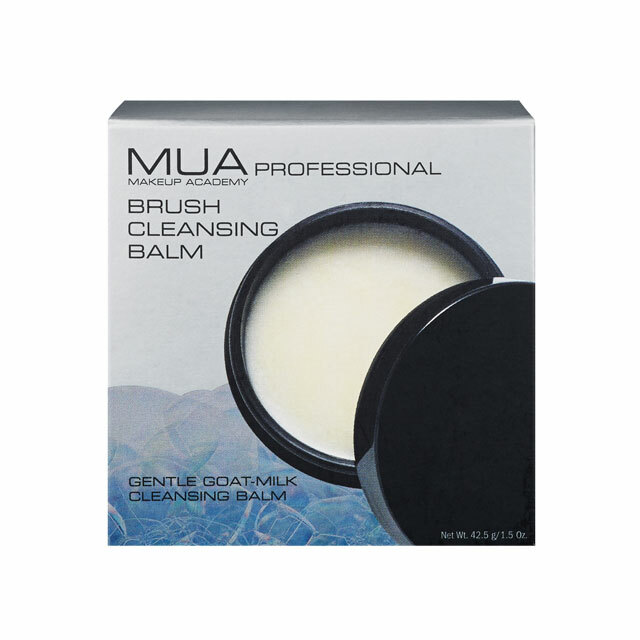 Maintain the shape and beauty of any type of brush and remove dirt and grime with this gentle professional cleansing balm. 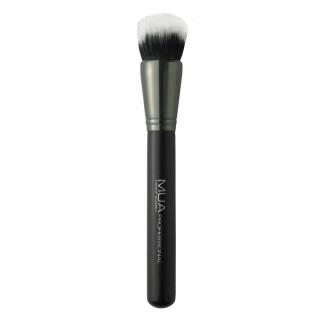 This one-of-a-kind formula features goat’s milk and conditioning emollients to dissolve makeup and impurities, leaving brushes soft, clean, and freshly scented. 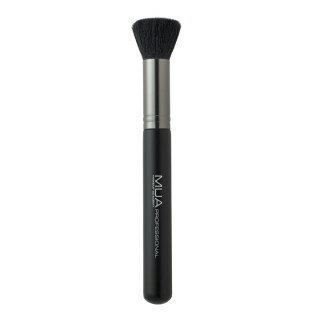 Wet bristles of brush with water and swirl gently over the Brush Cleansing Balm to create a light lather. Massage lather into bristles then rinse thoroughly under clean running water. Re-shape brush hairs and lay flat to dry. Rinse balm quickly under running water or wipe the surface to refresh the balm. Q: What else can I use my Brush Cleansing Balm for? A: Use it to gently clean all your makeup sponges.